Registration for summer programs NOW OPEN! 2019-2020 Dance Class Registration is NOW OPEN! Roswell Dance Theatre appreciates its sponsors. Find out how you can reach our audiences. Home of the Roswell Dance Theatre. Dance with us! Be inspired. 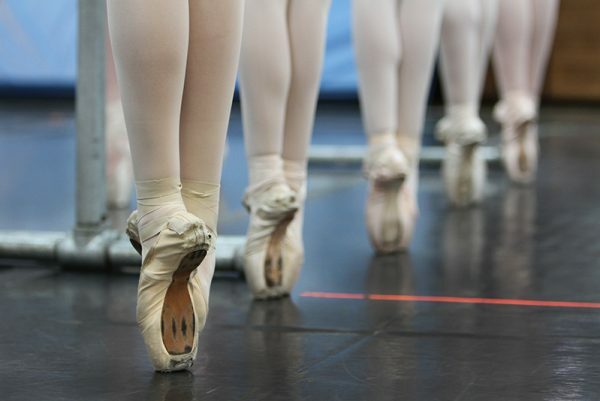 Inspire others, and dance. 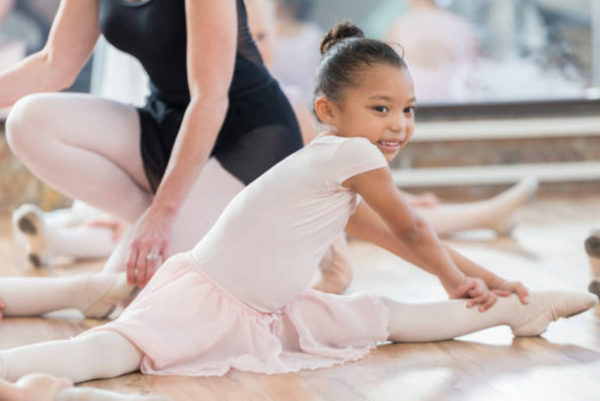 The Tolbert Yilmaz School of Dance programs meet the wide-ranging needs of dancers from preschoolers to today’s thriving professionals. 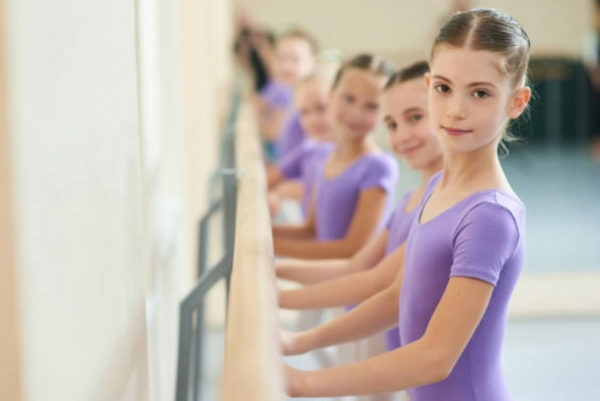 The extensive program at Tolbert Yilmaz School of Dance fosters a love of dance and joy of creative expression to beginners and advanced students. 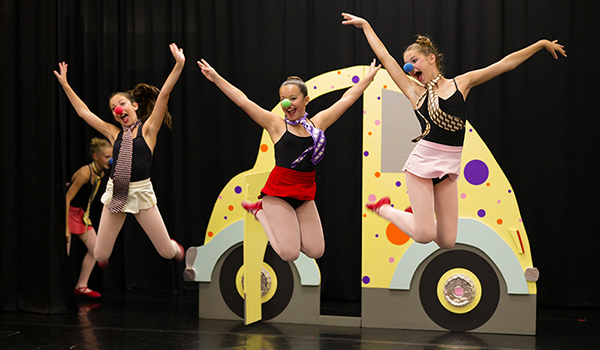 Roswell Dance Theatre’s outstanding training engages more serious students and develops the most advanced for a career in the professional dance world. High-quality dance training benefits all students in the areas of physical development, posture, poise and grace. The intangible benefits of confidence, pride and discipline develop in parallel as students experience our programs. I am ready for the stage, but I need to make sure it is ready for me. The end-of-year recitals are coming! The Roswell Dance Theatre’s Modern Company will present its spring concert Straight from the Heart on April 28, 2019. An annual fundraising event that began in 2017, Straight From the Heart will be held at the Tolbert Yilmaz School of Dance main building. 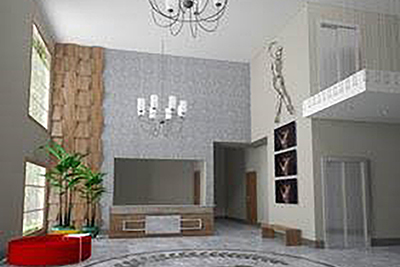 This intimate setting is a great place to enjoy the show and an afternoon of fun with the dancers. Mark your calendar and make plans to join us for this special presentation. 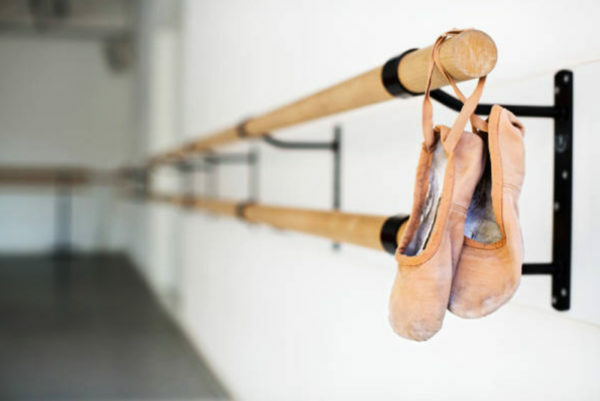 There are always lots of amazing things going on — dancer news, public appearances, and of course updates on our new studio! New Studio Construction is Underway! The financial support of sponsors helps us keep doing great things — thank you! I would like to contribute to the educational experience of young dancers. 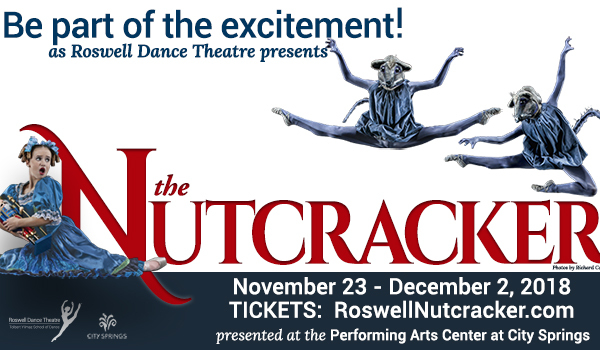 Tell me how I can financially support the Roswell Dance Theatre.